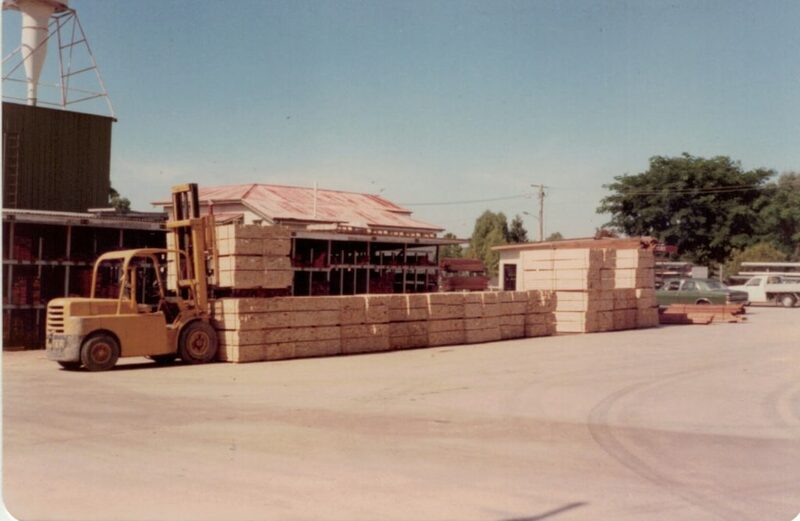 We know timber. 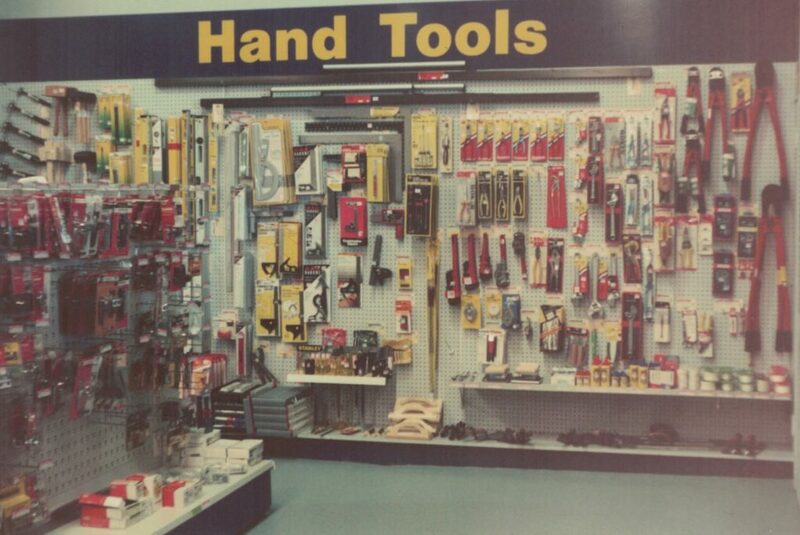 It’s in our blood.  Doyles Pty Ltd was founded in 1935 by John Doyle, on the very same site in Mitchelton where Doyles Timber and Hardware is located today. 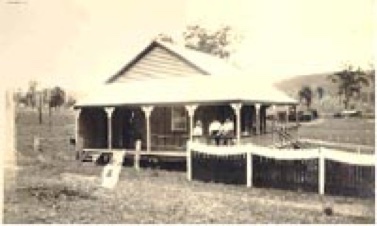 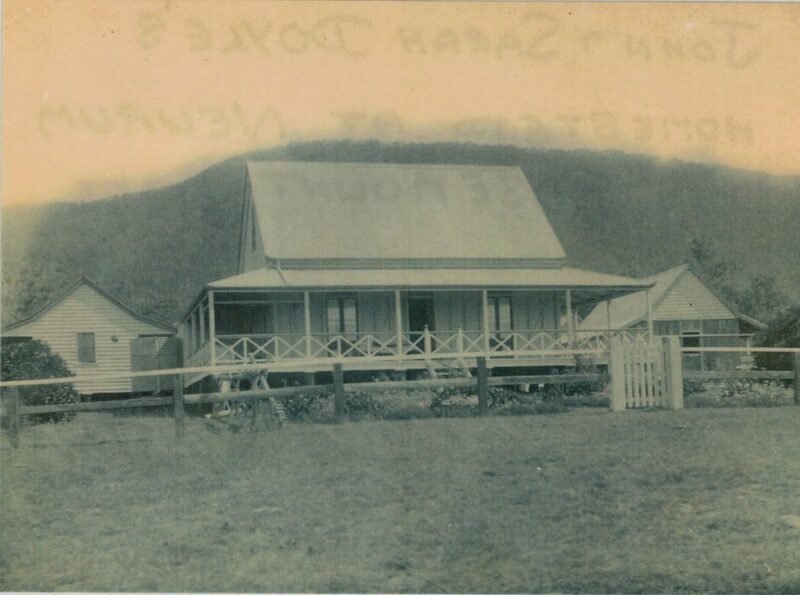 John Doyle, a pioneer of the timber industry in the Mary Valley, built his first timber mill at Upper Kandanga in 1899. 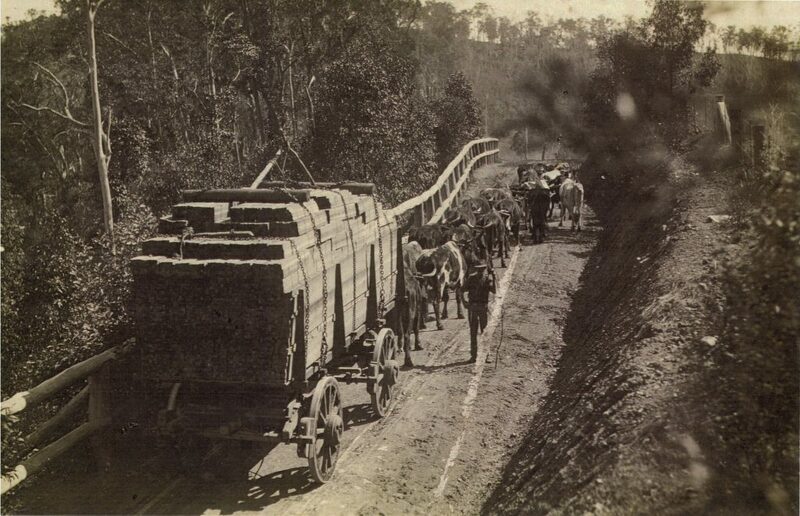 The mill cut Queensland hoop pine, drawn by teams of bullocks from the surrounding lands. 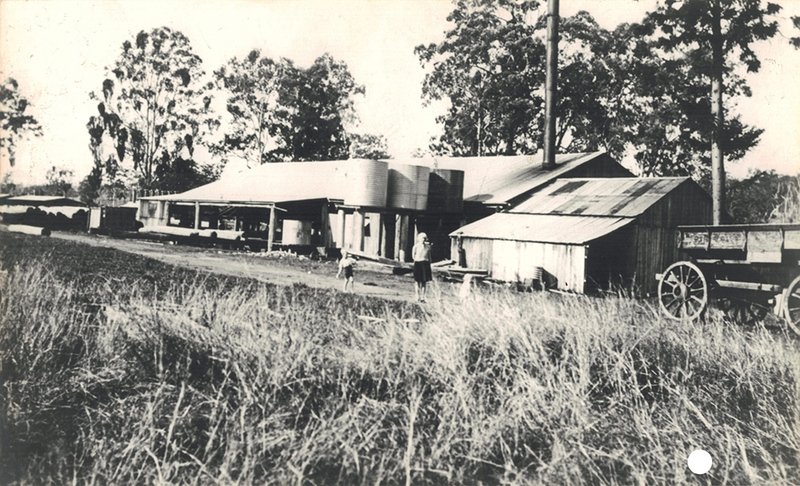 John later also operated mills at Imbil, Pomona and Ringtail in Queensland. 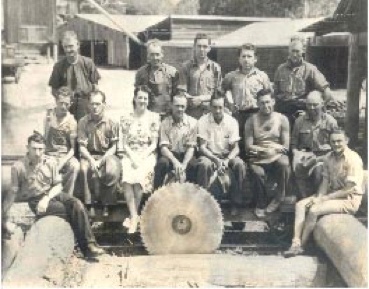 In 1935 John acquired a firewood mill in Kedron Avenue beside the railway station in Mitchelton, and subsequently purchased a forestry licence. 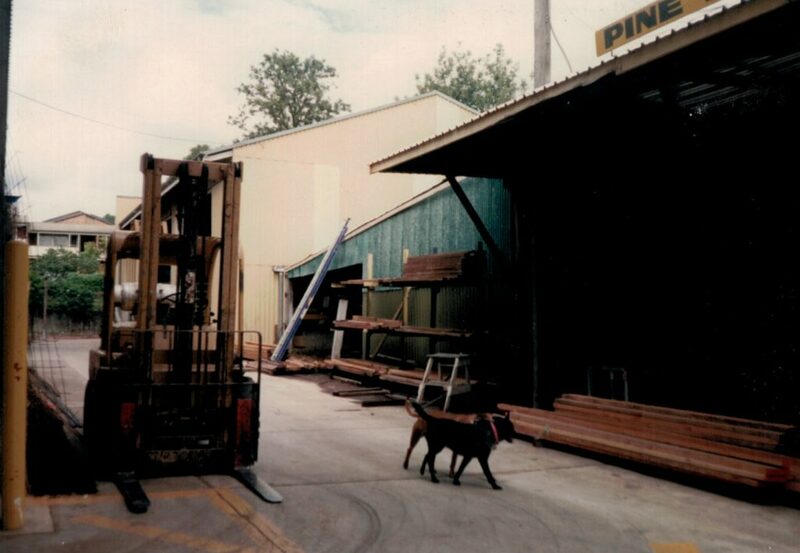 Doyles Pty Ltd was then founded and the mill cut natural hoop pine logs railed in from areas in South East Queensland. 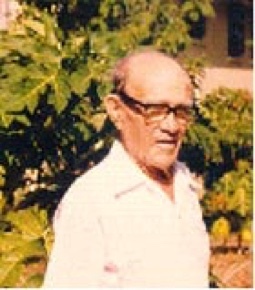 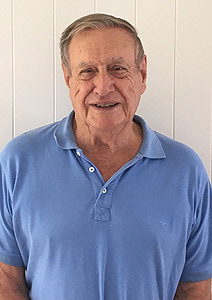 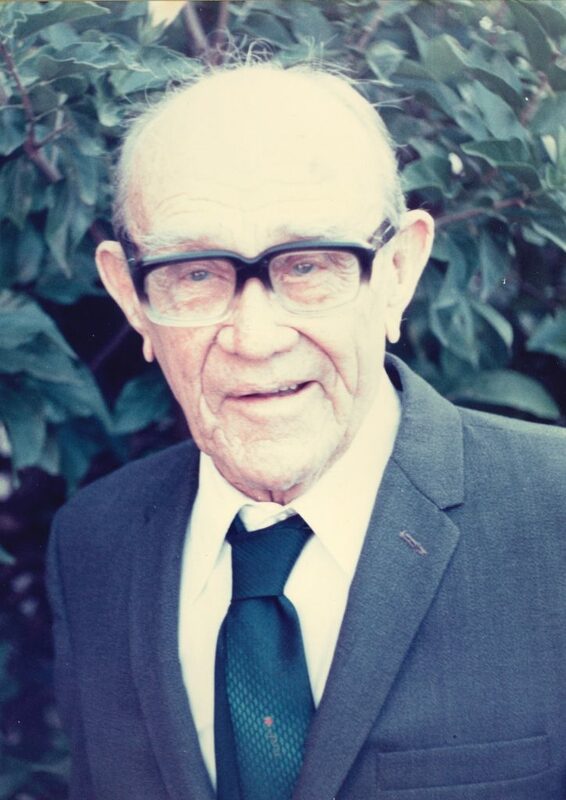 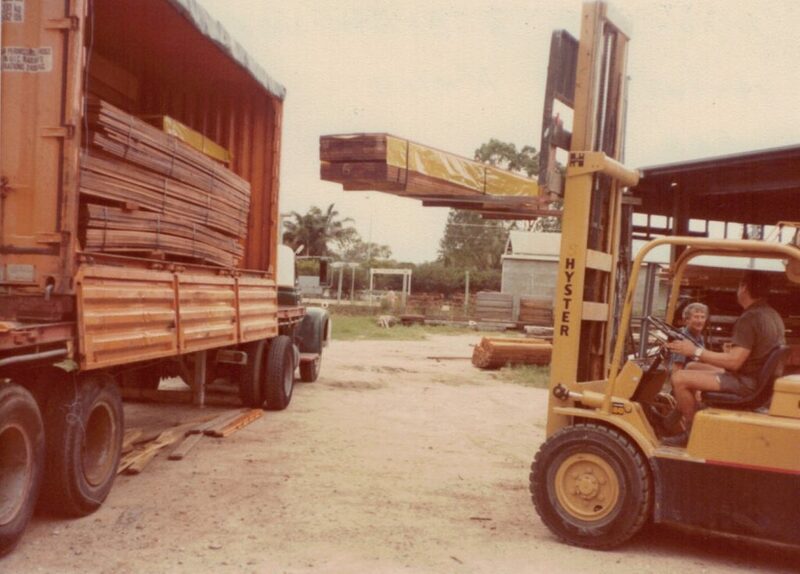 John’s son in law, Roy Burnett, came from Upper Kandanga in 1938 to manage the Mitchelton timber yard and continued to be involved in Doyles Timber and Hardware for more than 50 years, until 1988. 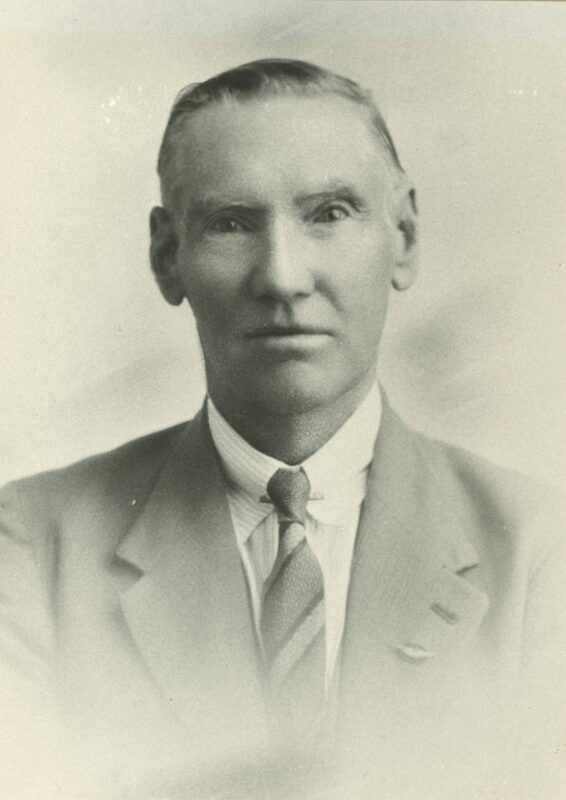 John Doyle, our founder, passed away in 1939. 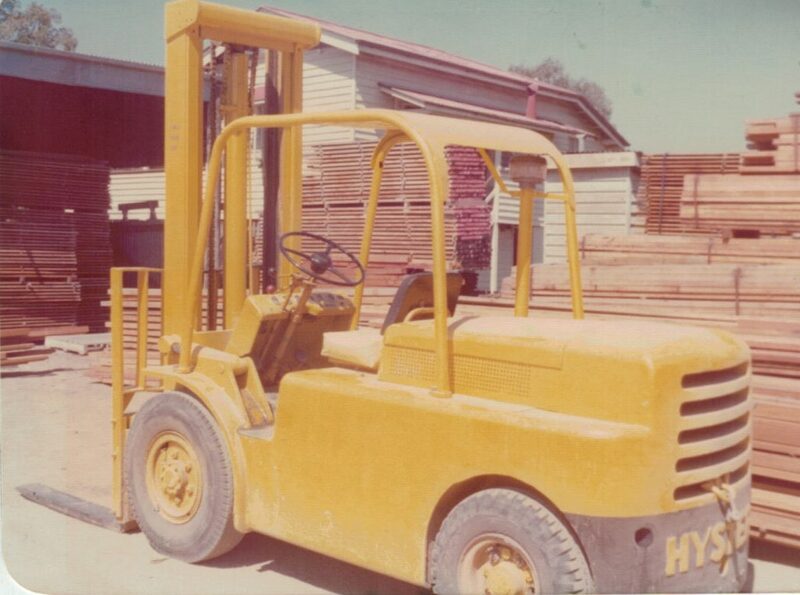 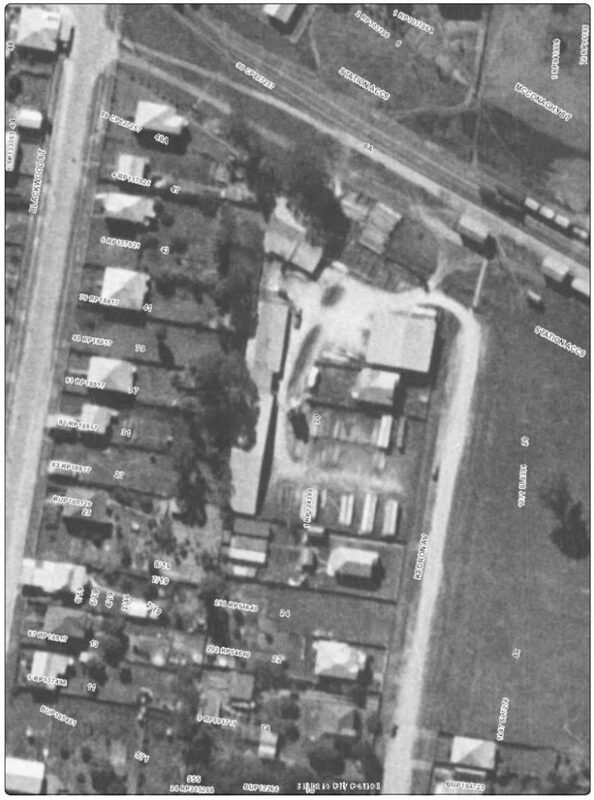 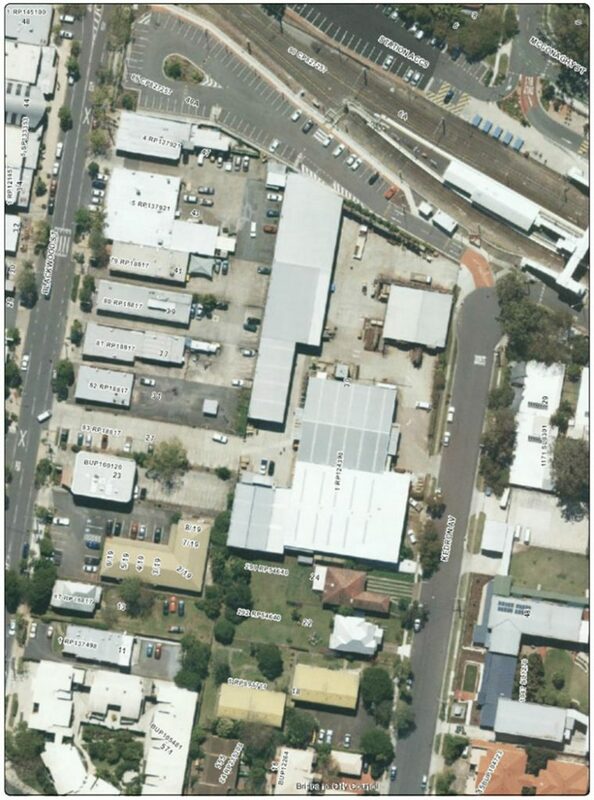 Over the years, the business expanded further in Kedron Avenue, and supplied a lot of the hardwood and pine which was used in the building of houses in the surrounding areas. 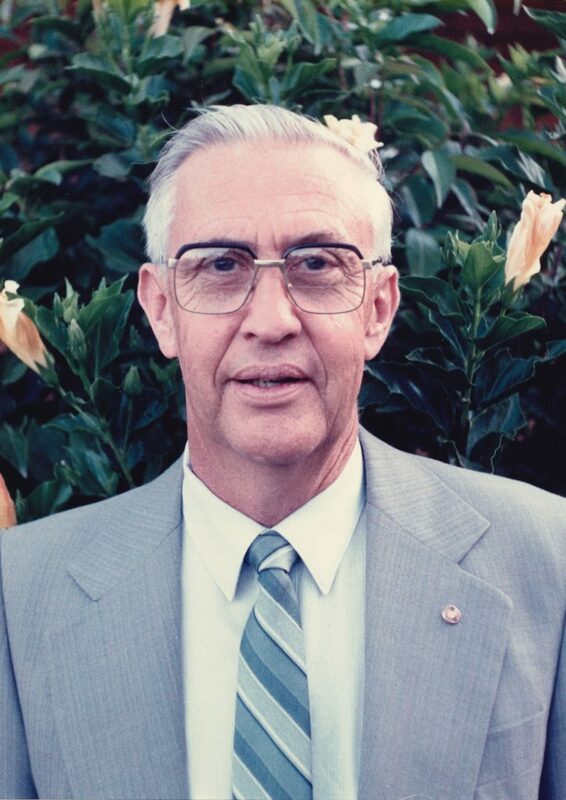 In 1958, Roy’s son, Laurence, joined the company, followed by his brother Clyde in 1965. 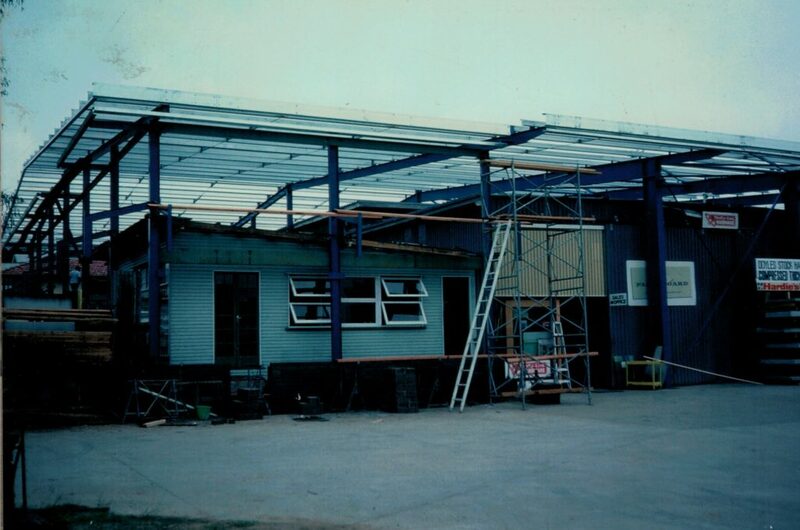 It was then that the company began to expand beyond timber, broadening its range in hardware and sheeting, to service the needs of the growing building and handyman industries. 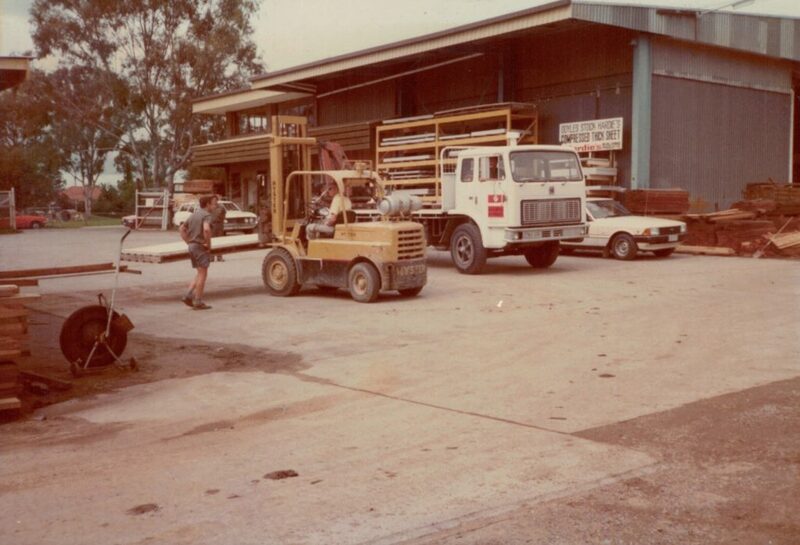 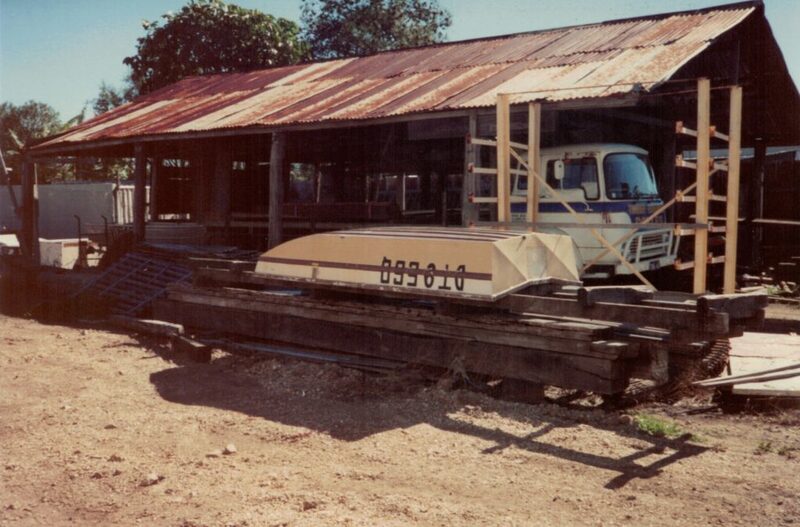 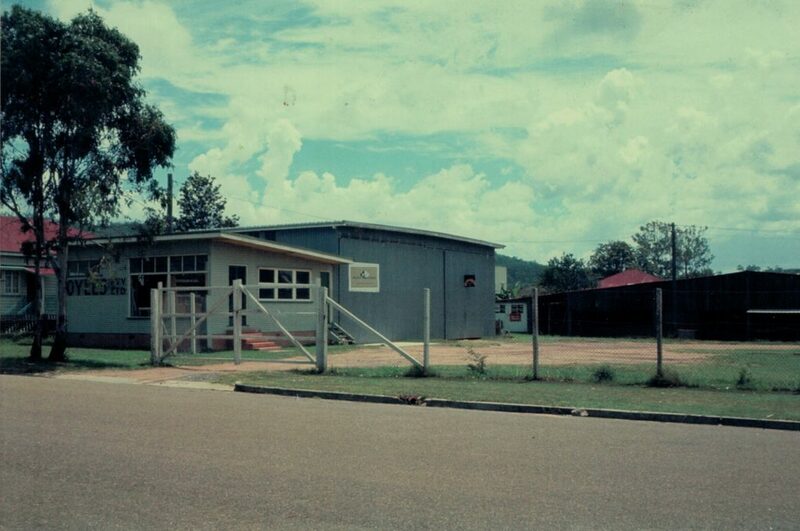 A timber drive-through facility was built in 1986 – one of the first in Queensland! 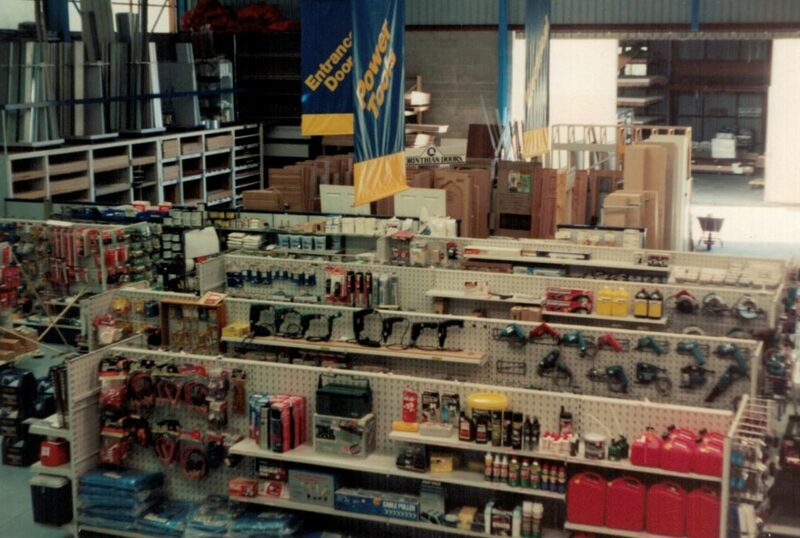 In 1987, Laurence’s son Mark, commenced working in the business. 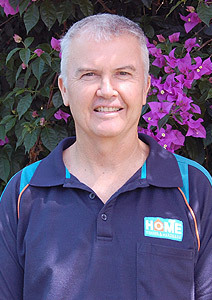 Mark remains with the business today, managing the day to day operations of Doyles Timber and Hardware. 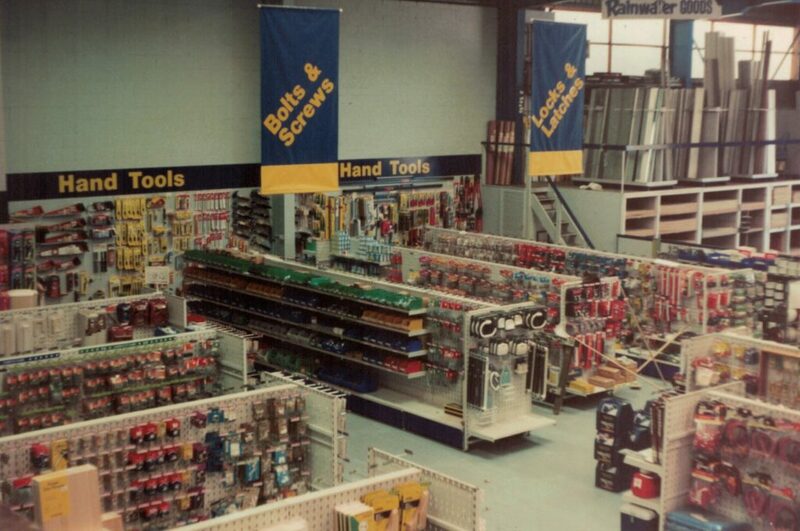 We are proud as a fourth generation family owned business to see our market growing and our aim is to maintain our exceptional personal service to our customers and continue to support our local community.